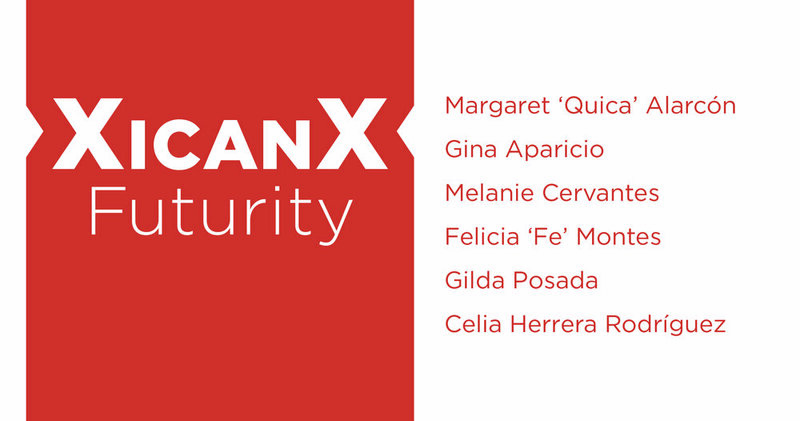 Xicanx Futurity focuses on the work of five Xicana artists: Celia Herrera Rodriguez, Felicia Montes, Gina Aparicio, Gilda Posada, and Melanie Cervantes. 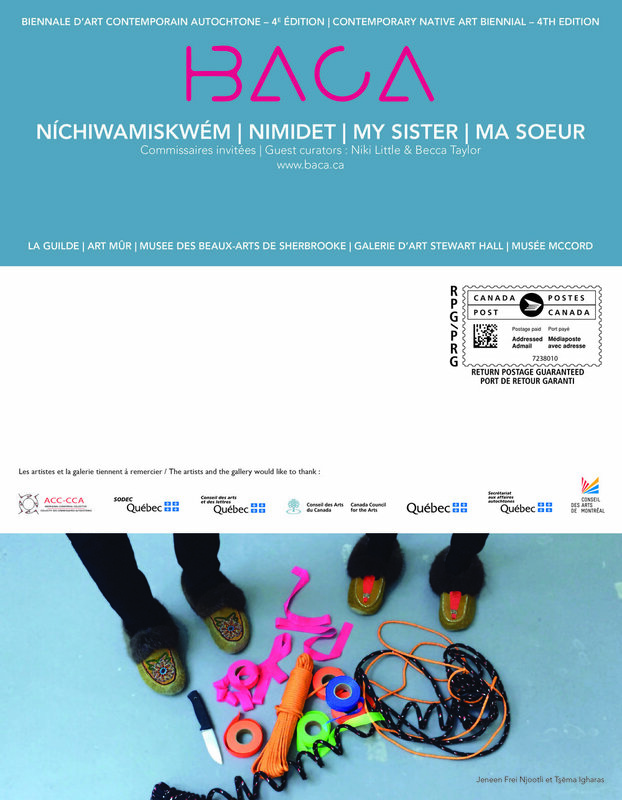 These artists engage in an intergenerational dialogue that centers Indigenous forms of communal and hemispheric ceremony, rooted in sacred relations. 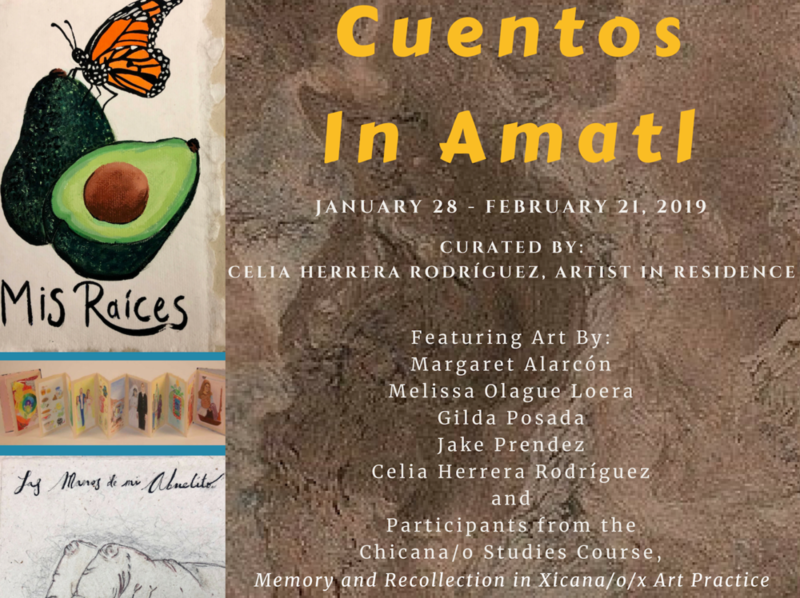 Collectively, their respective artistic practices inform an emerging conceptual and aesthetic decolonial social practice within Chicana/o/x Art. Location: Napa Gallery, CSU Channel Islands, One University Drive, Camarillo CA 93012. Monday – Friday, 9 a.m. to 5 p.m.
A collection from 8 years of posters made by TANA artists, interns, and workshop participants. TANA is a collaborative partnership between the Chicana/o Studies Department at the University of California, Davis, and the nearby community of Woodland, California. TANA carries a long tradition of printmaking that creates work that informs the public, exposes tyranny, and incites change. Notes on Democracy examines the work of artists who explore the depths of our country’s current political discourse and process and the very idea of democracy. 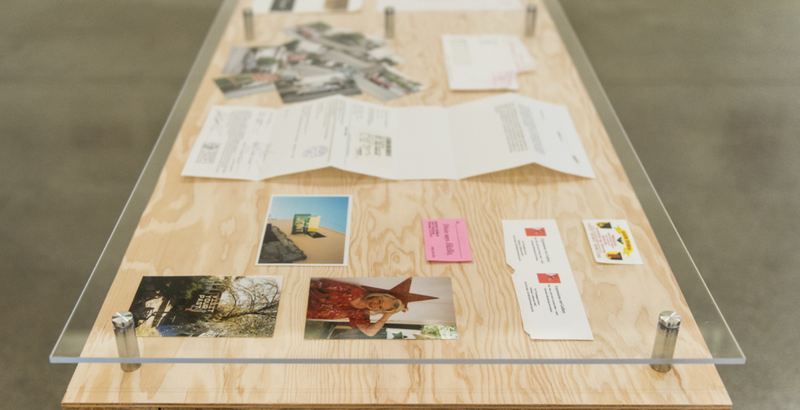 The artists in this exhibition incite political discourse and engage the process of governance to unwrap the realities of contemporary democracy in the United States. Group exhibition organized by Kota Ezawa. We find ourselves in a precarious time, when the most vulnerable in our community are in danger. It is at times like these that artists lead us in resistance and remind us of the strength and resiliency of our community. The 30th anniversary of Solo Mujeres at the Mission Cultural Center marks a time to reflect on this enduring legacy of creativity and of the power of mujeres envisioning new possibilities for our community. This year's exhibition is a celebration honoring resistance, which takes many forms, but is rooted in the revolutionary act of love. 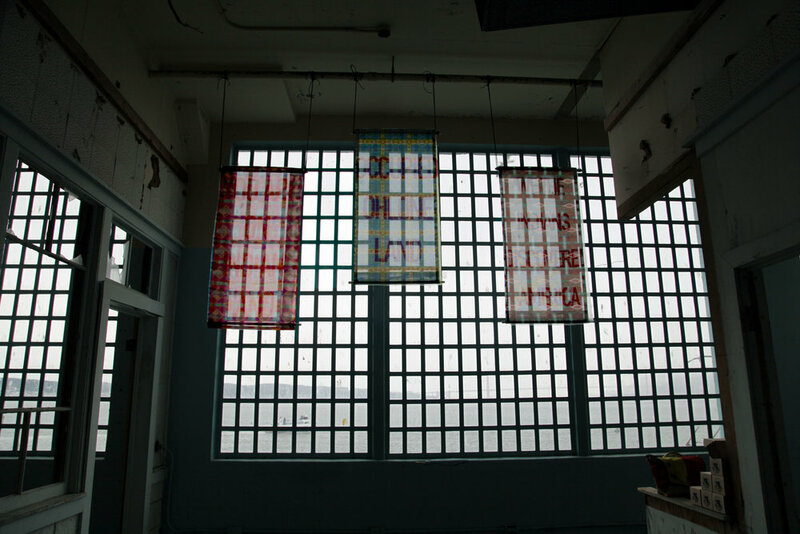 The Mission Cultural Center opens its doors in 2017 to the artistic community to express a reaction to the Presidential Election of 2016. Faced with rhetoric of fear, division, racism, misogyny, intolerance, and populism from the elected government, artists from diverse communities raise a voice validating our right to exercise the First Amendment.Artists from various backgrounds such as; minorities, immigrants, women, veterans, lgtbq, youth, and seniors are intersecting a spectrum of messages that aim to reclaim human dignity. 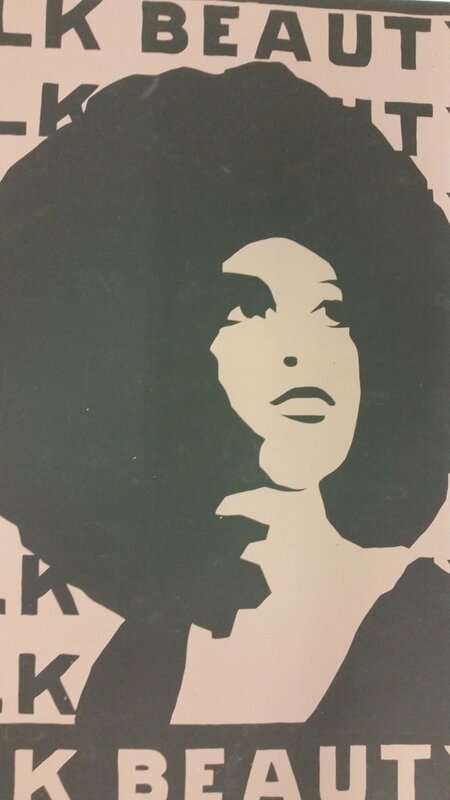 We are not apologizing for existing, and consider the best form of resistance by existing precisely as we are rejecting the hegemonic supremacy of the elected government.The Mission Cultural Center starts 2017 by providing a space where arts and activism play an important role in our community the way it did 40 years ago. This is the San Antonio sister of the NYC Nasty Women Exhibition, started by Roxanne Jackson and Jessamyn Fiore. Yes, Ma'am zine is hosting the exhibition during Second Saturday as a part of DreamWeek at AP Art Lab located in the Southtown Arts District. All proceeds of artwork sold will go to Planned Parenthood South Texas. This group exhibition serves to demonstrate solidarity among artists who identify with being a Nasty Woman in the face of threats to roll back women’s rights, individual rights, LGBTQ+ rights, and immigrant rights. It also serves as a fundraiser to support organizations defending these rights before the Presidential Inauguration in January. We're looking for Nasty Women Artists of all ages, races, religions, sexual orientations, gender or non-gender identifications, economic backgrounds, immigrants and non-immigrants.